Rich Taylor is absolutely correct! The Golden Nugget is undergoing a $100 million (yes, you read that right) upgrade. Probably the biggest upgrade to the property since Steve Wynn upgraded it in 1984. The new owners, Landry Restaurants, have spent $70 million on upgrading the casino, a convention area and an ultra-lounge that will look out over Fremont Street. Next year, the will spend $150 million on an additional 500 room tower. When the smoke clears, Landry Restaurants will have spent more money upgrading the Golden Nugget than they did on buying not only it but its sister property in beautiful Laughlin. 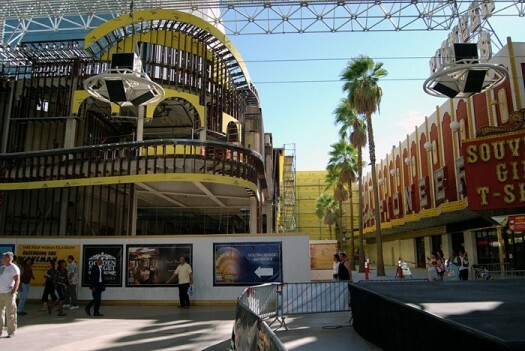 In addition, the opening of the tower, planned for already over-booked 2009) will mark the largest upgrade in Fremont Street's history in 20 years. Other Fremont Street gaming halls are hoping to benefit from the Golden Nugget's expansion. 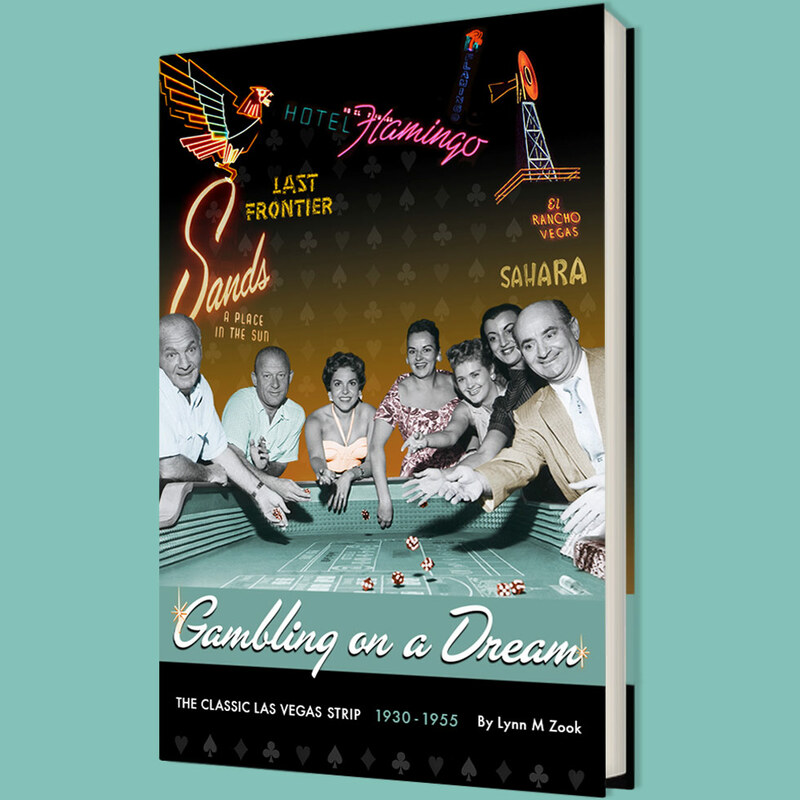 Landry Restaurants, according to Anthony Curtis, publisher of the Las Vegas Advisor, sets themselves apart from many of the other Fremont Street operators, largely due to their investment in the hotel. At a time when other properties are complaining about the lack of customers and their lack of gaming revenue, Landry Restaurants is spending money to bring customers downtown. Landry's Restaurant, which has chains including the Rainforest Cafe, in about 30 states is run by Tilman Fertitta. He is a cousin of Stations Casino's owners Lorenzo and Frank Fertitta III. In addition to the aforementioned upgrades, since buying the property, Landry Restaurants has also renovated the entire casino, added several restaurants, moved the buffet and renovated the pool by adding a water slide that goes through a shark tank.